Preparation is key before any big event, especially Day Events like Spring Carnival. Your Pre Prep is the secret to getting Wow-Factor … AND will help you avoid Make-Up Melt-Down. First and foremost focus on your skin. Investing in getting your base complexion right, always pays off! Trust me, you can’t hide bad skin during daylight (especially if your planning to get through to the night). Clear skin is your best accessory for any outdoor event! An important tip to avoiding heavy make-up melting is to wear less. 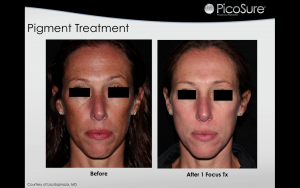 Having skin refreshed and rejuvenated prior means less reliance on heavy makeup to camouflage blemishes, sun spots and pigmentation including melasma. 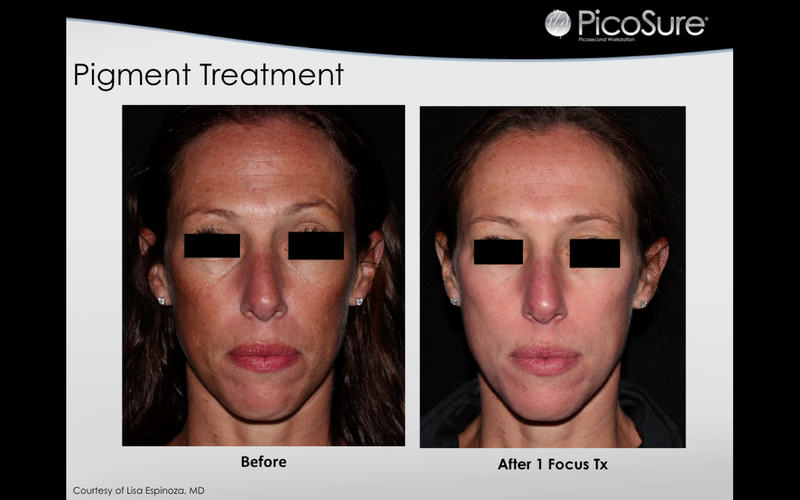 Taylor Clinic Short Cut to next day Bright Skin is Picosure Focus Fractionated Laser. 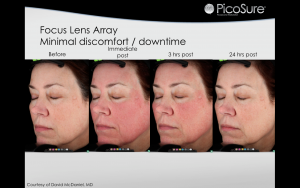 It’s never too late to ENQUIRE NOW about this LUNCH TIME LASER that blasts away the darkening effects of pollution and sun damage QUICKLY. 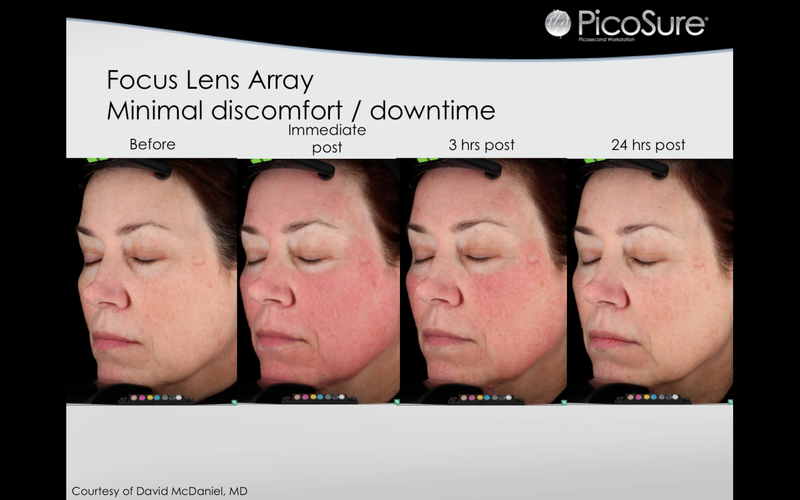 The good news is Picosure bright skin can be achieved as close to as 2 days before (because unlike other fractionated lasers which I recommend you do 2 weeks beforehand, it only has a 2 hour downtime! ) Brilliant choice for those who leave everything to the last minute. 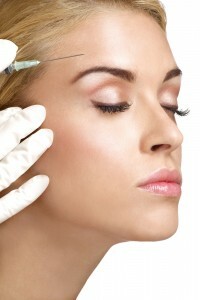 AVOID MAKE-UP SHOWING UP MORE WRINKLES. Get your cosmetic “Basics” done 2 weeks prior to avoid the haggard look for make-up highlighting lines but remember less is more when it comes to injectables. Your aim here is to inject just enough units to freshen up around your eyes and forehead relaxing frown lines without having too much that you risk looking expressionless or heavy-browed.